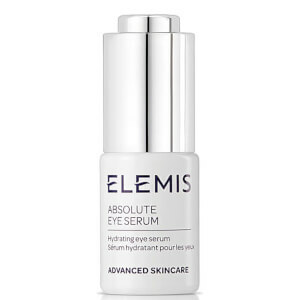 This eye brightening treatment combines extracts of Rose, Lavender, Mimosa, Cornflower and Camellia to help firm and tone the eye area, while minimising dark circles. 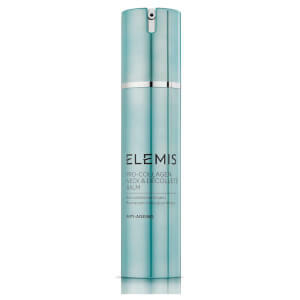 Elemis Absolute Eye Mask leaves your eyes revitalised and rejuvenated. This delicate treatment will lift and support your eye tissue, increasing cell renewal and revitalising your eye area to brighten and tone. This mask will counteract dullness and rehydrate your skin, leaving your eye are looking beautiful and refreshed. You may experience a slight tingling sensation. 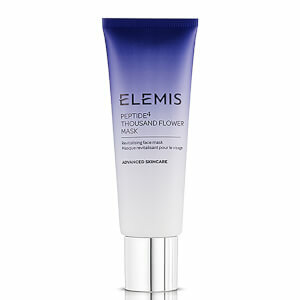 I have used Elemis products for over 10 years. I decided to repurchase this Eye Mask having not used it in a few years. It is terrible !! It has left my eye area and upper cheek area irritated, sore and red. 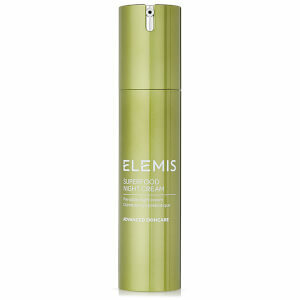 I do NOT have sensitive skin at all and wonder has Elemis has changed the formula when they redesigned packaging. Totally let down. This eye mask is absolutely amazing! Nice smell and all natural ingredients with fantastic result! I found this mask really good for refreshing tired eyes the morning after - AND this was over the xmas/new year period. Who doesn't need a little help then? Packaging and delivery also excellent. Pricing competitive. I will shop again.